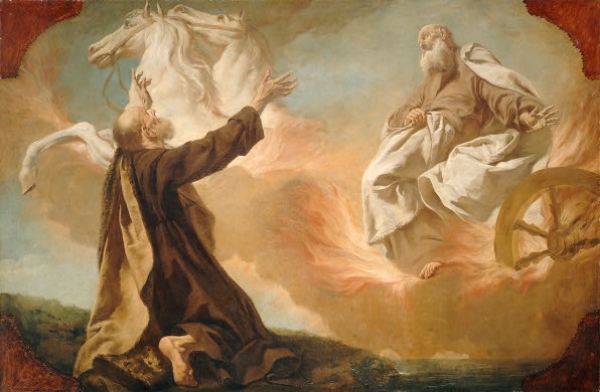 The “mantle of Elijah” passed to Elisha can encourage us to develop gifts and skills to match our opportunities and responsibilities, as well as to seek out opportunities for our gifts and skills. Even more importantly. the story of Naaman inspires us to find the miracles in small and simple tasks. Thanks to Trent Oliphant for updating and re-releasing the episodes!